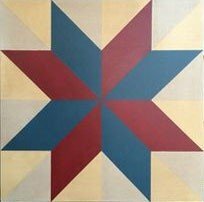 Join us to create your own Wooden Barn Quilt for your barn, shed, garage or home! Dana will provide everything you need to make your one-of-a-kind piece. Bring a beverage of your choice.